CALL US NOW at 216.889.4400 and find out about our new management style with easy finance options regardless of credit history. If you are working 35 hours or more with pay stubs or a job letter, receive Social Security, or self employed and can prove your income with bank statements, you can drive home today. It is really as easy as that, we do report to all 3 major credit reports and service contracts are available. Small to No down payments are accepted. Complete an application online or stop by for immediate approval and drive today! The prices you are viewing are NADA RETAIL VALUE and OUR SPECIAL INTERNET SALE PRICE. 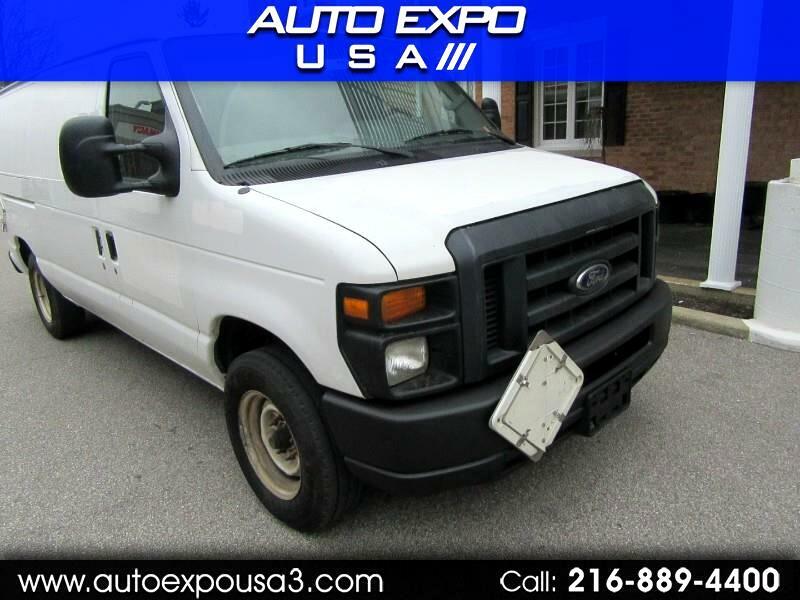 All of our inventory is priced well under book value after service and detail. Please call and verify all pricing, information and availability a head of time. We do our best to make sure all information is accurate and reliable, thank you. ****Please disregard the comments below which are used for Search Engine Optimization. Thank You. USED CARS 44111, PRE-OWNED CARS, USED CARS, SPECIAL FINANCING, AUTO SALES, FINANCING, NO CREDIT, BAD CREDIT, GOOD CREDIT, CLEVELAND, 44111, 44102, 44107, 44116, 44135, 44070, HONDA, TOYOTA, NISSAN, CHEVROLET, CHRYSLER, FORD, SERVICE CONTRACTS, WARRANTIES, SERVICE, OIL CHANGE.